This is something we don’t have to tell our readers, but it’s recommended for everyone — especially those with a Windows PC — to have a virus scanner installed. Luckily the world isn’t devoid of heroes just yet. 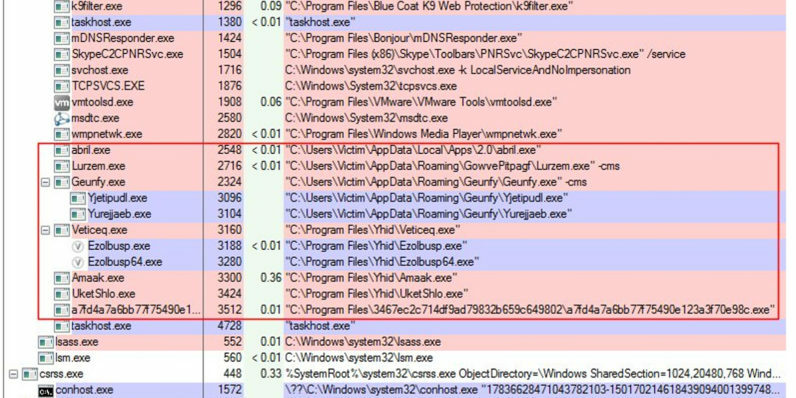 Every so often, security researcher Andrew Brandt gets one of his testbed computers and throws as much malware and adware on it as he can get his hands on. The tweetstorm he put on his account explains the different things the mass of horrible software on his computer is doing to it. Among other things, the software secretly installed a bitcoin miner that was burning his CPU power to generate money for someone else. Even though the situation Brandt puts himself in might be a bit excessive — not a lot of people would have this much malware on their computer — it’s an interesting look at the power some of these applications can get just by clicking a few wrong links. 1) So, call me a masochist if you will, every so often I bomb a testbed PC with so-called adware/junkware applications. Install 'em all. 2) And then I let the adware – and it is very generous to describe them that way – run for a few days, to observe its behavior over time. 5) One of these PUAs actually installed a goddamn bitcoin miner. It’s the “suspended” app in the screenshot above. Unbelievable gall! 12) The degree of brand abuse is staggering. All it does is harms consumers. There is no legitimate use for these apps. None whatsoever. 17) Adware makers: Your business model is bad and you should feel bad, but you don’t because you’re clearly sociopaths who just don’t care. 18) It’s hard to imagine the staggering amount of work involved in creating and maintaining such a large ecosystem of crap. All of it. 21) but it’s worth noting that I DIDN’T ASK FOR OR WANT THESE APPS. There’s nothing “potential” about the “unwanted” part here. 23) This box is irredeemably hosed. Killing it would be a mercy and deprives adware hucksters ill-gotten revenue. Cleanup would take longer. 24) At some point, as a society, we have to decide: Is the perpetual cost (in time and $$) worth letting this kind of behavior slide? 25) There has to be a better way to put a stop to this. Let’s work together to try to find a solution. This dead weight drags us all down.